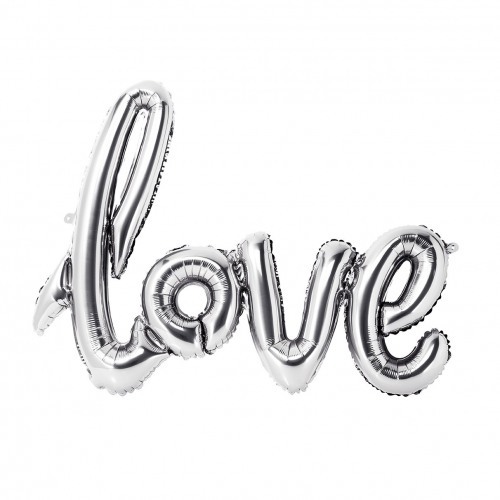 Create a romantic atmosphere at your wedding with this beautiful rose gold script love balloon. Simply inflate this balloon with the included straw and thread ribbon through loops for easy hanging. We suggest hanging over your sweetheart table, at the dessert table, or even at the altar.